Get your message across in style with high-impact leaflets and flyers from shop.tommyprint.com.sg. 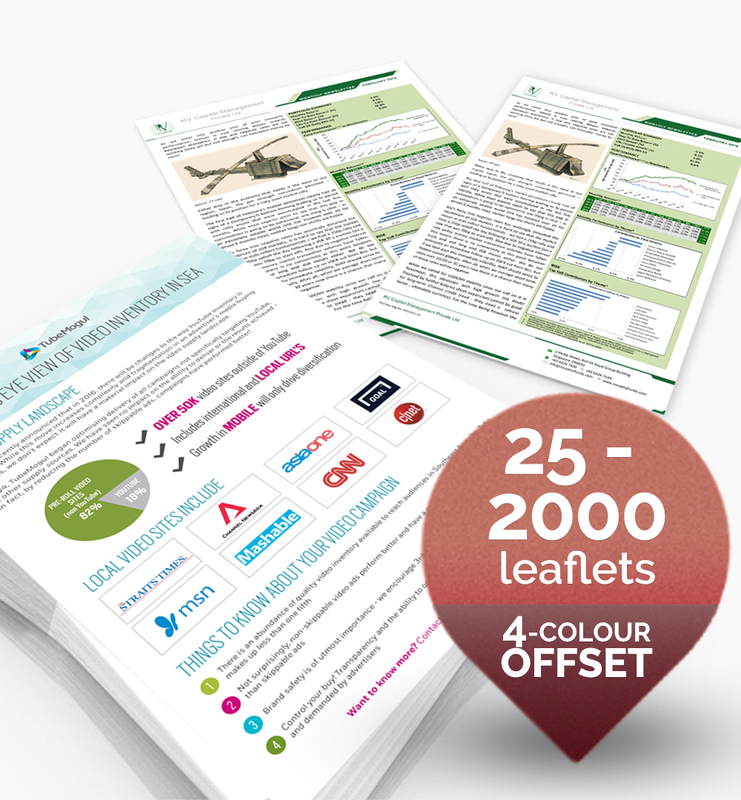 Leaflets and flyers are effective tools for promotions, whether used for a brand, business, special promotions, campaign launches, trade shows or events. These advertising materials are easy to distribute and reaches a wide range of audience. Give them away in high foot traffic areas like train stations and malls. Include product details, product launch, promos and other updates about your business. Leaflets and flyers work for businesses working with a smaller budget as they are affordable and cost effective. 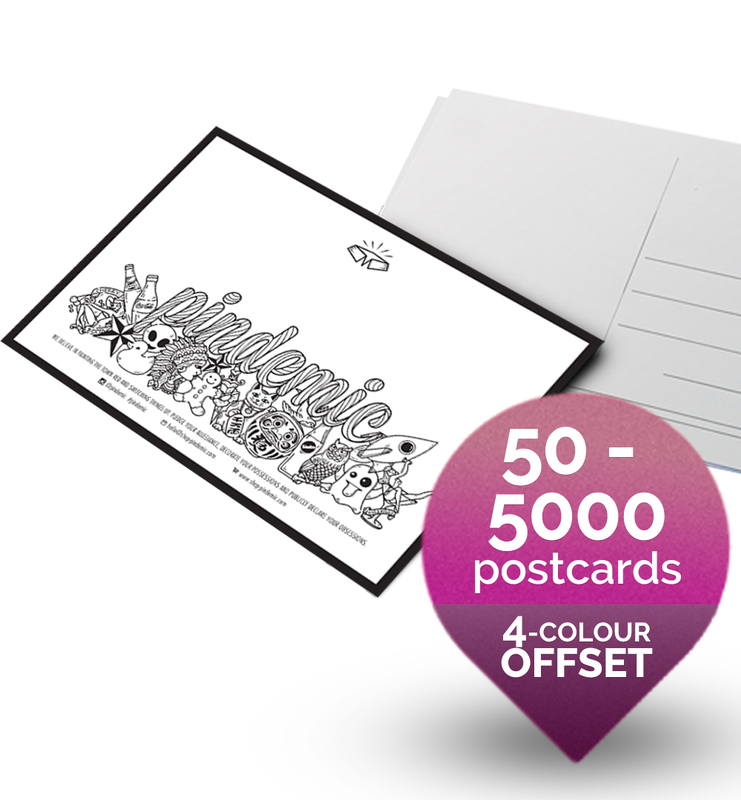 Print them in full-color to impress and grab the attention of your customers. 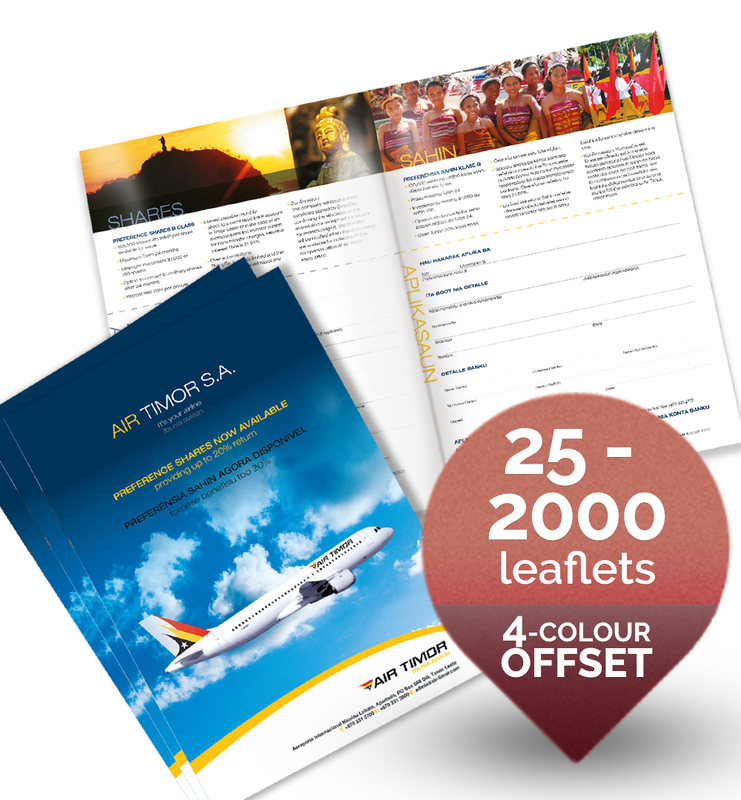 Rest assured that we will deliver great looking impressive printed material every time. ▪ Focus on important details and product features. ▪ Use interesting headers and captions. ▪ Be brief, concise and pass on accurate information. ▪ Ensure your design is consistent with your corporate identity.